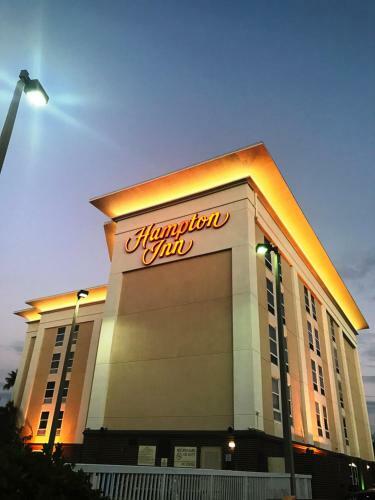 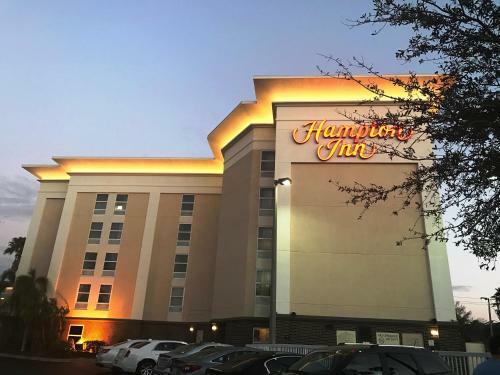 Hampton Inn Tampa-Rocky Point is 13 minutes' drive from The University of Tampa and 6.4 km from Tampa International Airport. 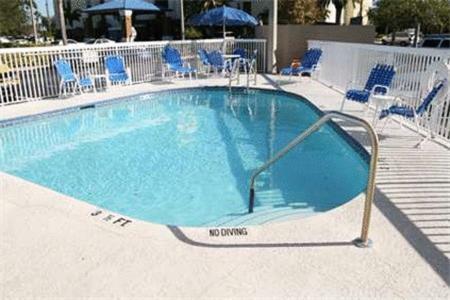 The hotel features an outdoor pool and free WiFi. 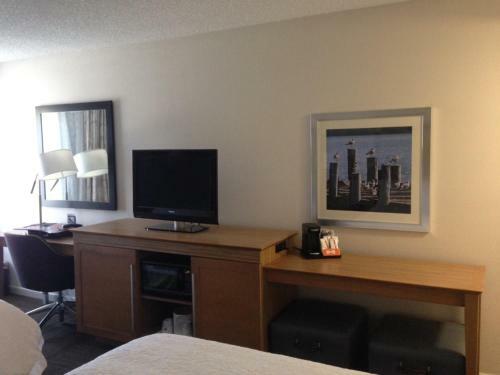 Every room at the Hampton Inn Tampa-Rocky Point includes cable TV. 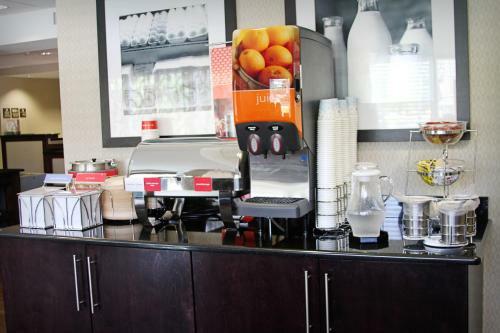 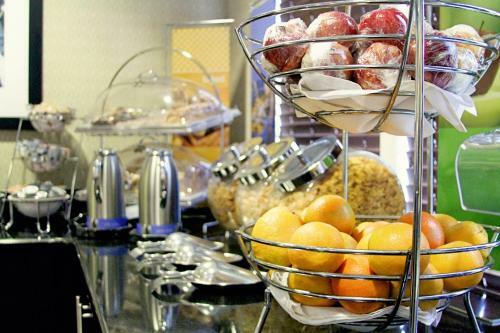 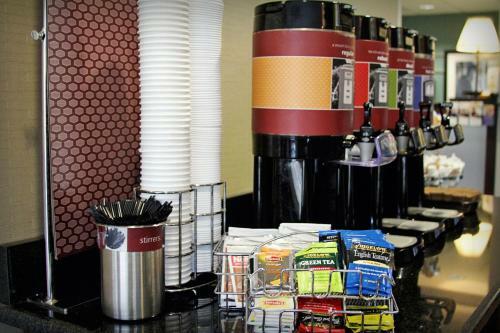 Guests can have a cup of coffee in the mornings made using the in-room coffee machine. 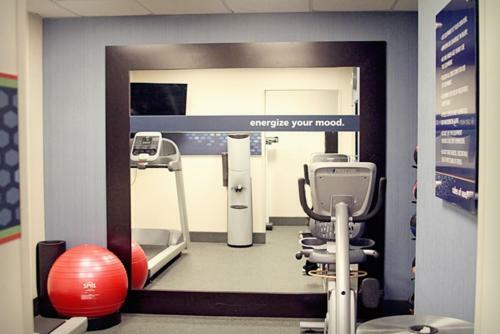 A fitness centre is on site at the Tampa-Rocky Point hotel. 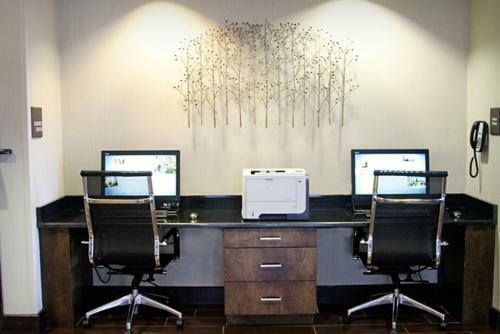 A business centre and meeting facilities are available as well. 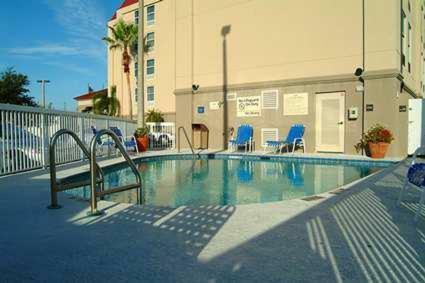 The Florida Aquarium is 15.5 km from the Hampton Inn Tampa. 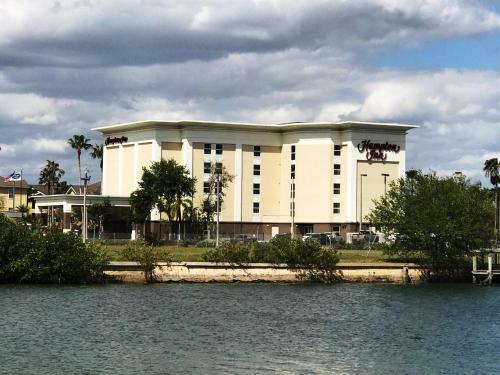 The Raymond James Stadium, home to the Tampa Bay Buccaneers American-football team, is 8.6 km away. 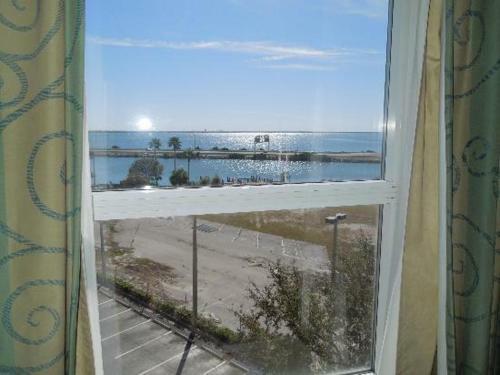 Ben T. Davis Beach is 3 minutes' drive away. 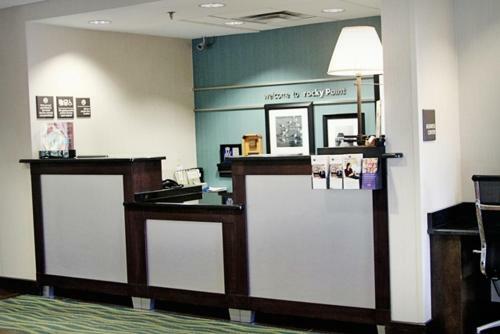 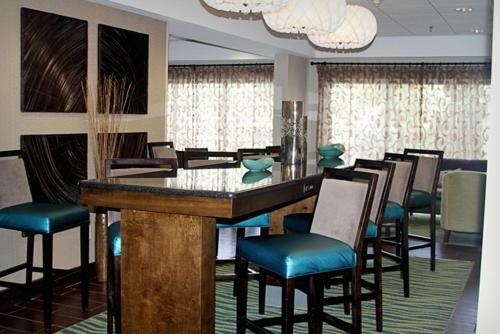 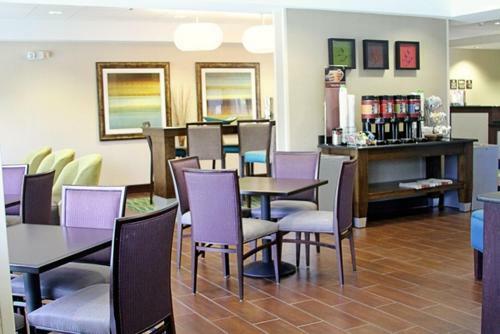 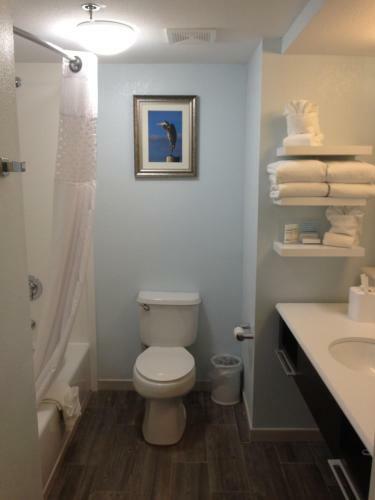 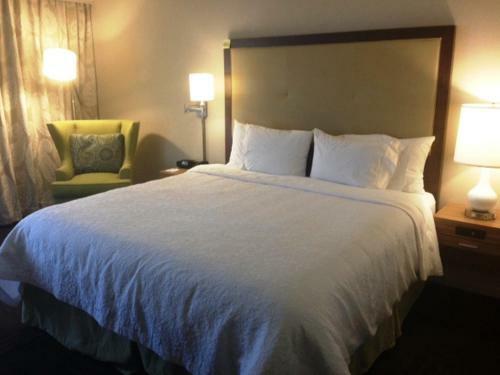 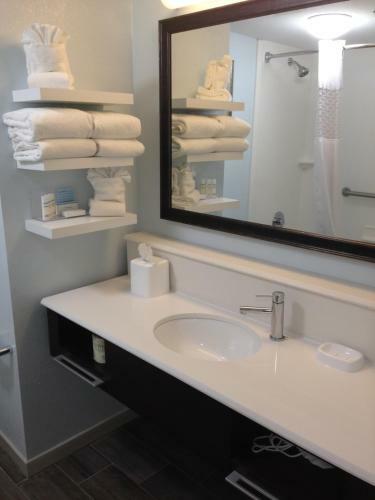 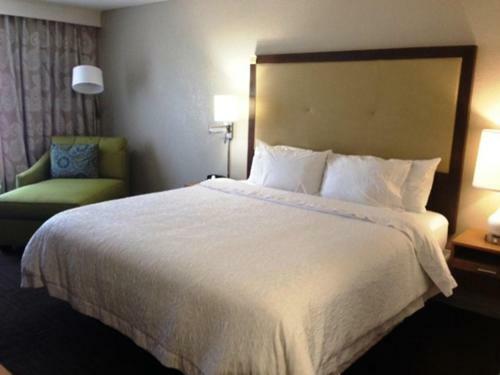 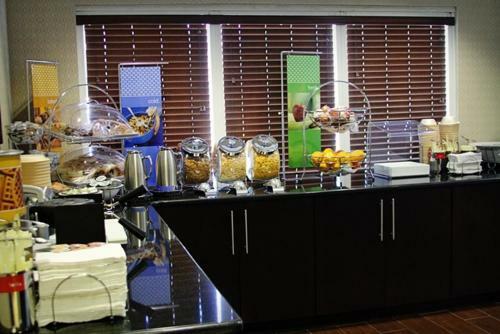 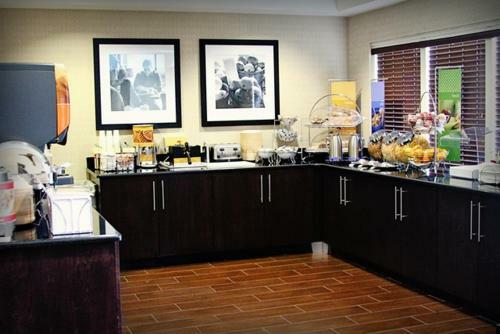 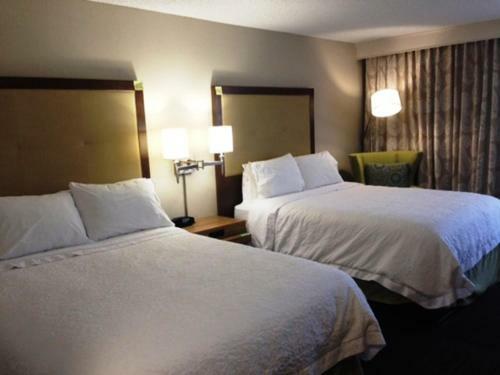 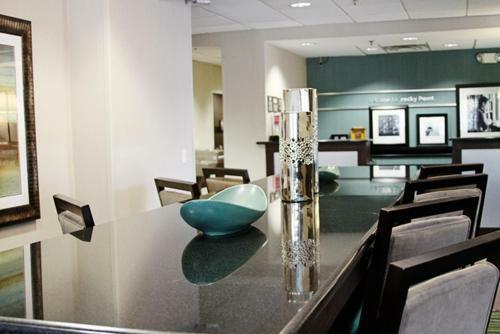 the hotel Hampton Inn Tampa-Rocky Point so we can give you detailed rates for the rooms in the desired period.